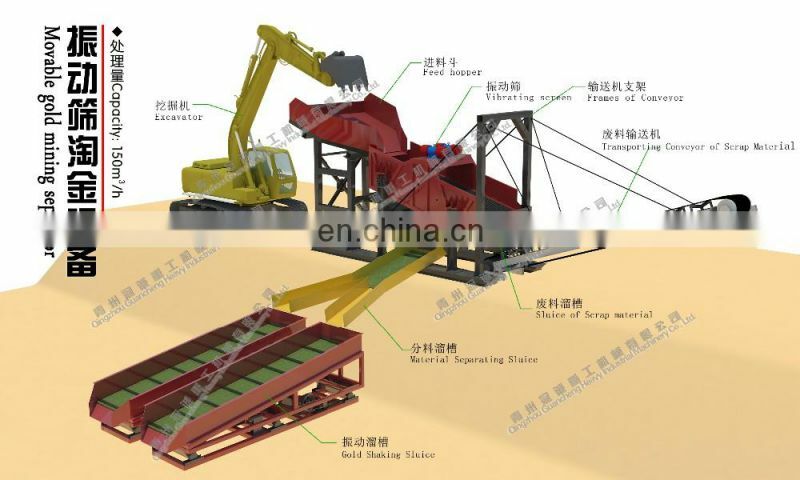 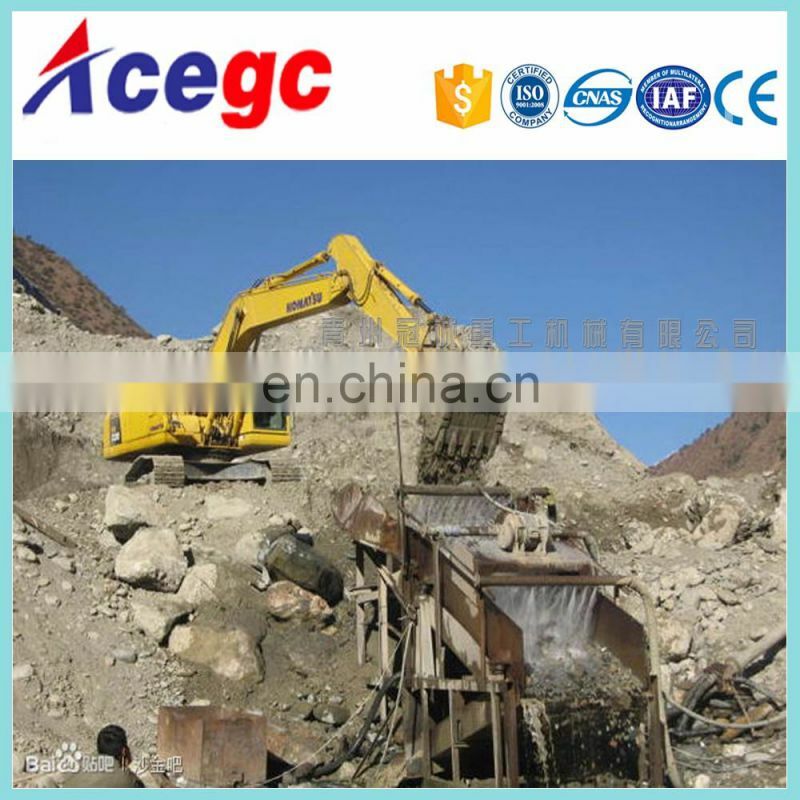 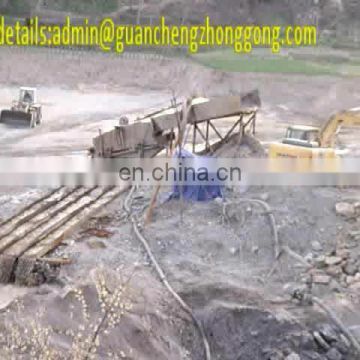 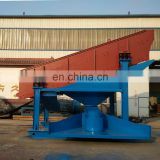 Vibrating/jerking screen mining screener machinery is used the vibration motor or general motors drag the excitation device, make sieve body vibration force along the direction for periodic reciprocating vibration, in the screen surface material along the straight line direction for parabola, thus serves the screening purpose. 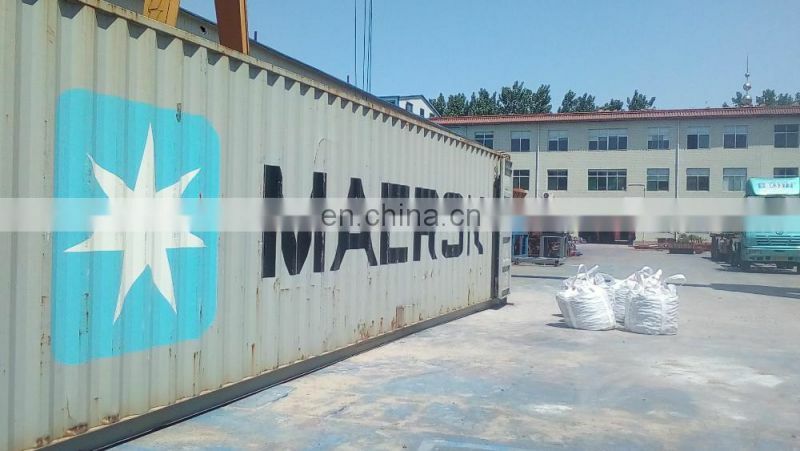 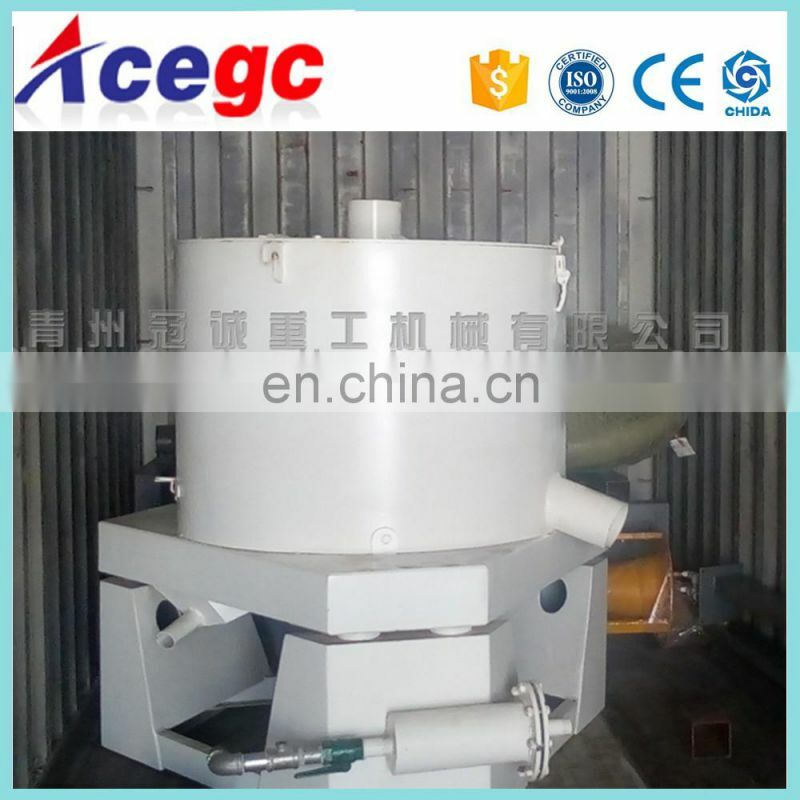 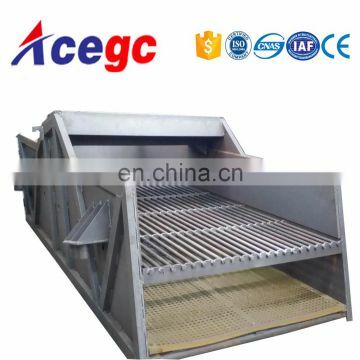 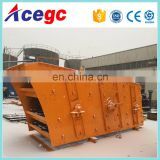 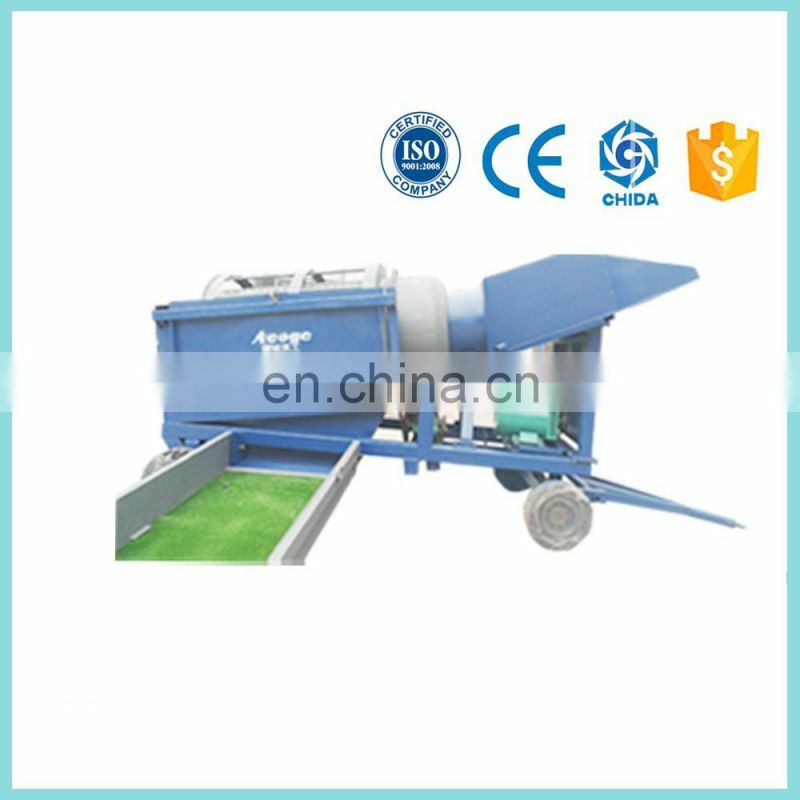 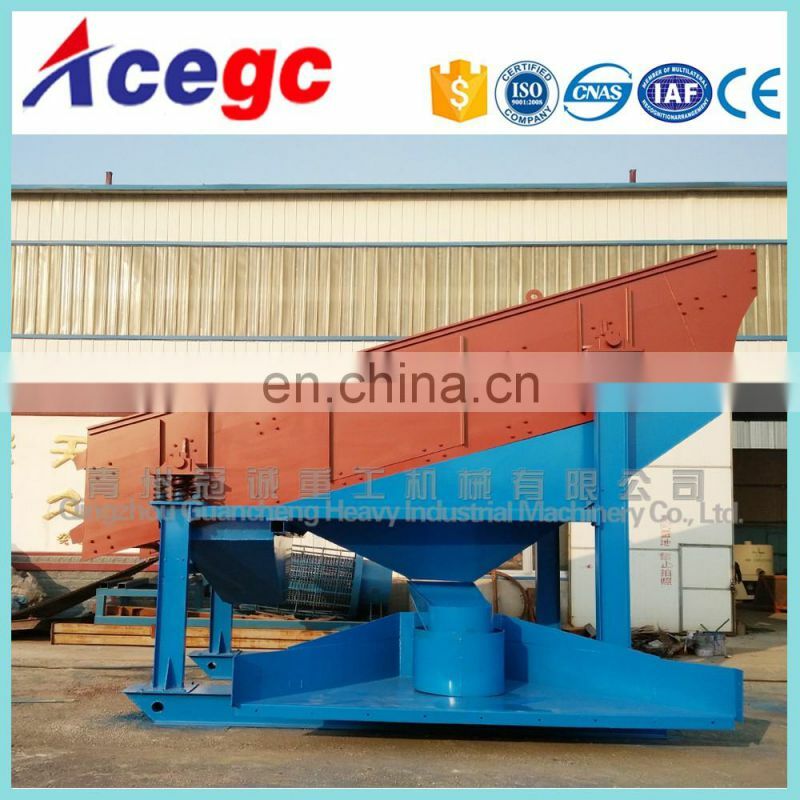 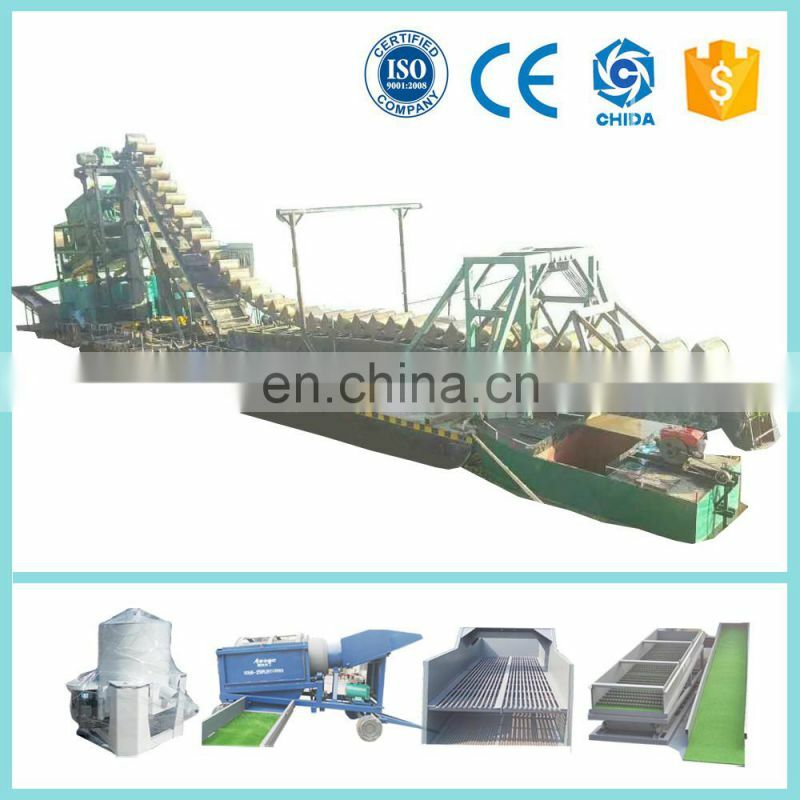 Vibrating screen classfier mining machinery is consisted of vibration source sieves the body, the strainer, the antivibration device and the bottom. 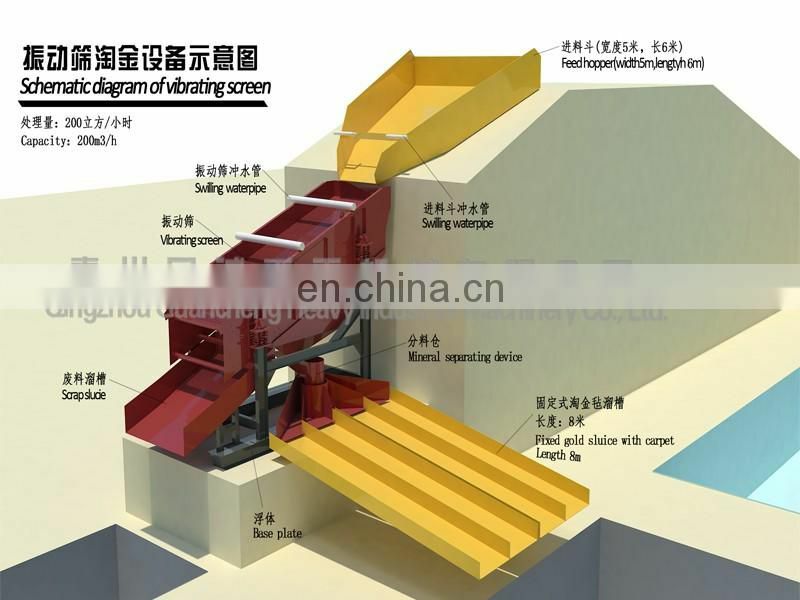 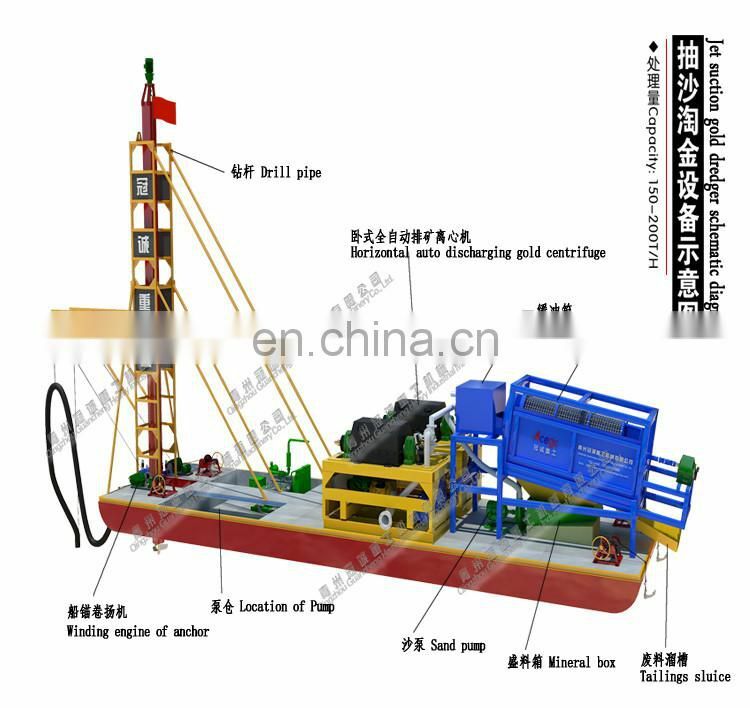 Vibrating screen the first floor always using the sucker rod of oil field(you can see pictures below)Sieve machine lateral plate is made of high qualified steel plate. 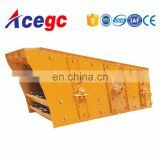 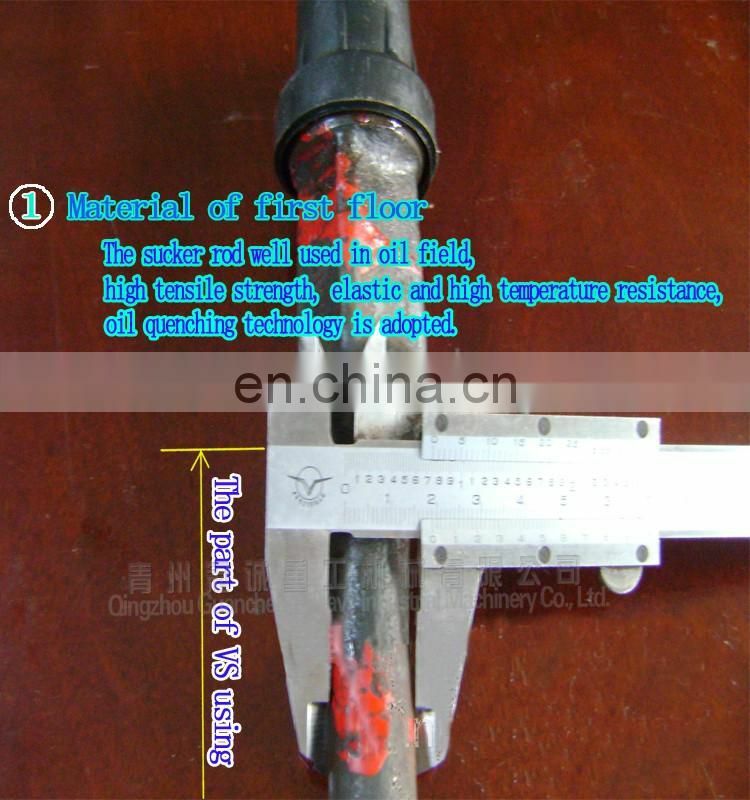 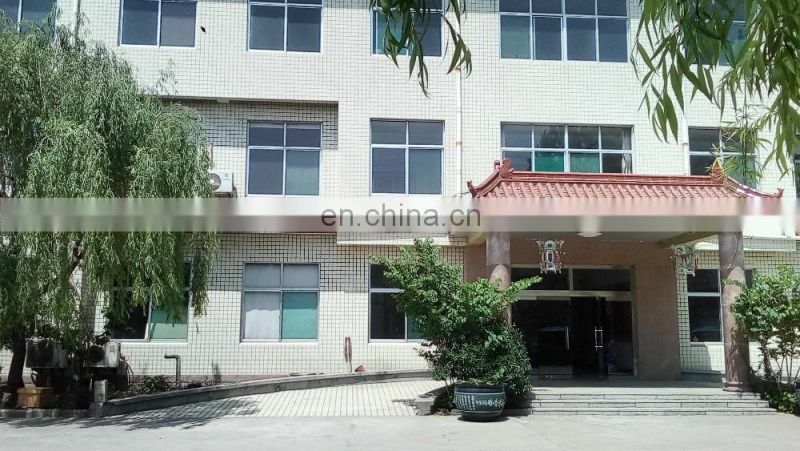 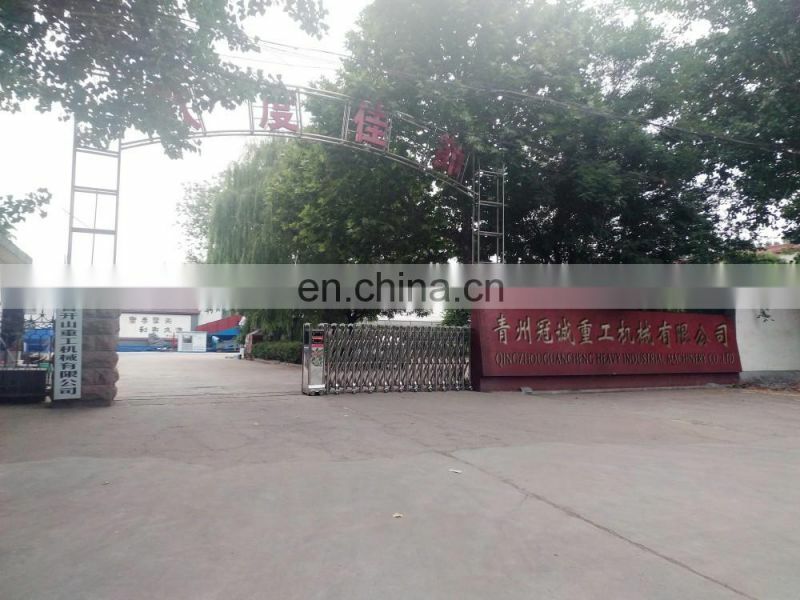 Lateral plate and beams, vibration objects bottom building adopts high strength bolts or ring groove rivet connection. 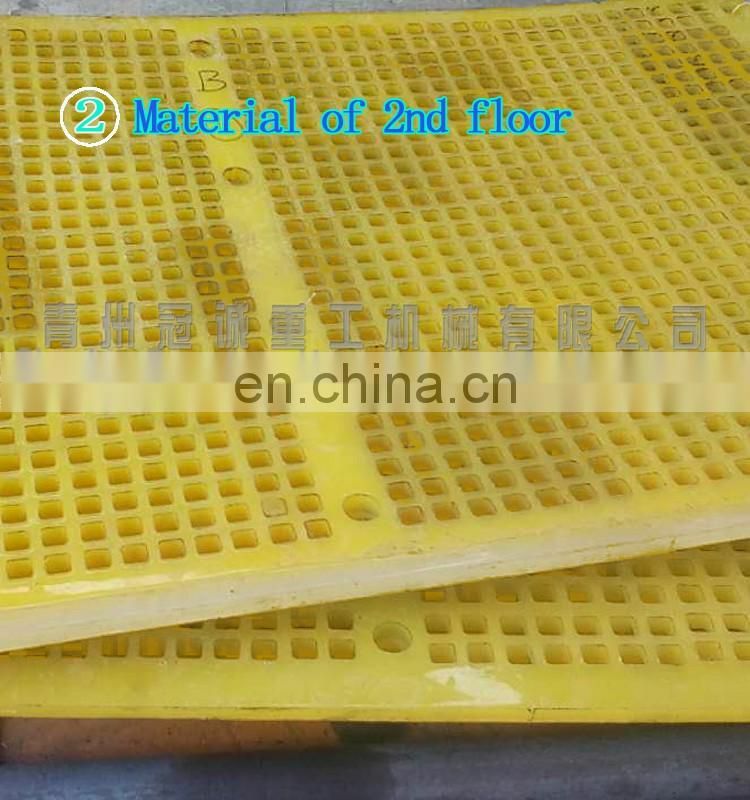 The structure is reasonable, firm durable.